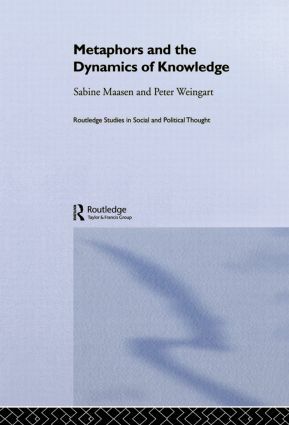 This book opens up a new route to the study of knowledge dynamics and the sociology of knowledge. The focus is on the role of metaphors as powerful catalysts, and the book dissects their role in the construction of theories of knowledge. It is of vital interest to social and cognitive scientists alike.